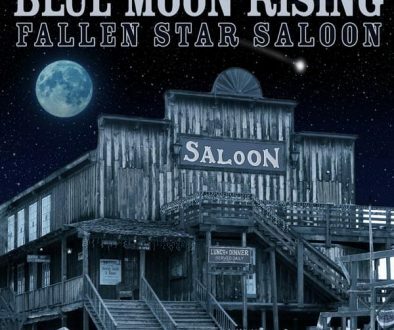 News has already spread of bluegrass music’s newly formed supergroup, The Highland Travelers, and Mountain Fever Records is proud to announce they have signed this stellar band to their roster of artists. 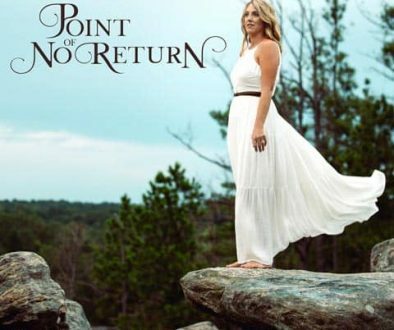 The band immediately began working on their debut album due for release May 11, with the first single, “The Little Tennessee,” available to radio today! Typically, the end of a year brings about personnel changes and often the demise of bands in bluegrass music. But near the close of 2017, fans of The Boxcars and Ramblers Choice (Junior Sisk’s sidemen) were thrilled when news broke about a new ensemble that combines members of both popular groups into one mecca of musicians to form The Highland Travelers. With Adam Steffey (mandolin), Keith Garrett (guitar), Jason Davis (banjo), Kameron Keller (bass), and Gary Hultman (dobro), The Highland Travelers, who state they like to “stay true to our traditional grass roots while creating new, original songs, as well as putting our stamp on our classic favorites,” will no doubt set their chosen genre on its proverbial ear. Written by Keith Garrett and Jeff Baker, “The Little Tennessee” is the first single from the highly anticipated debut album. With the signature sound of Adam’s mandolin style for the kickoff, the band joins in with diamonds, then full force in this minor-key, modal sounding song sung by Keith about the progress—good and bad—brought on by the construction of a dam on the Little Tennessee River, bringing electricity to thousands. 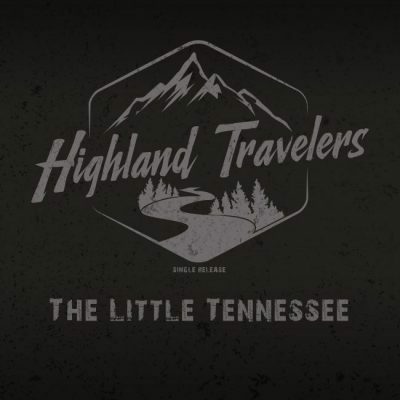 “The Little Tennessee” from The Highland Travelers is available to radio programmers via AirPlay Direct or a digital download by emailing a request to radio@mountainfever.com. The band’s debut album will be released May 11, 2018. For more information on The Highland Travelers, keep up with them on Facebook, Instagram, and Twitter and keep an eye on their website scheduled to launch soon at www.highlandtravelers.com.